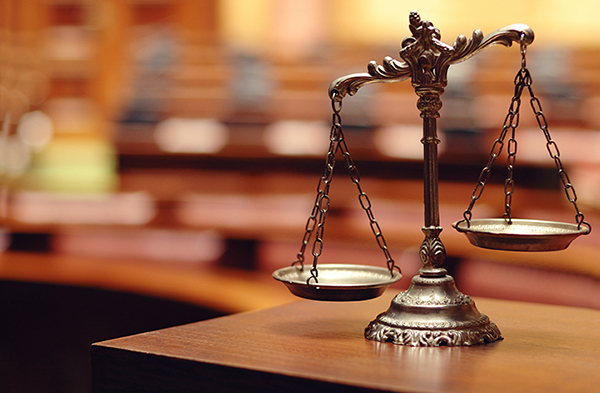 We assist non-English speaking individuals in fully participating in the judicial process. Certified Interpreters United (CIU) provides interpreting and translation services for all of your needs. Whether you need a document or transcript translated and certified or a judicial certified interpreter for an arbitration case, our certified language specialists can help. Depending on your needs, we providing both onsite interpreters both and telephonic interpreters. All of our interpreters have a mastery of at least two languages. They are professional individuals possessing specialized knowledge and adhere to a code of ethics. They demonstrate their mastery of skills after years of study and training through a licensing and certification process and serve the public interest in the performance of their services. The certified interpreters possess excellent skills in simultaneous and consecutive interpreting, extensive knowledge of legal terminology and court proceedings, vocabularies in question and mental and physical stamina that consist of complex mental tasks, mental perception, storage, retrieval and generation. Our interpreters’ skills go far beyond that of bilingualism. CIU professionals have a fluent command of both languages, they comply with the Code of Professional Conduct for Interpreters and Translators, and are trained to interpret everything that is stated or written without adding, editing, summarizing, or changing the meaning of the original message. 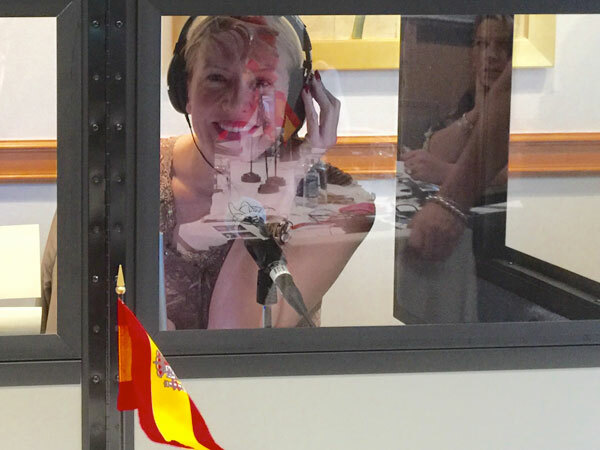 Simultaneous interpreting is a running rendition of everything said in the source language into the target language. Simultaneous interpreting requires that interpreters listen and speak almost concurrently with the primary speaker whose words are being translated. In effect, interpreters are simultaneously performing two tasks in the field of language communication that are otherwise practiced separately: speech and understanding. Consecutive interpreting is the “question and answer” mode in which the speaker completes a statement and the interpreter begins to interpret after the statement is completed. The consecutive mode is most often utilized with witnesses on the stand. Why Use A Certified Interpreter for Legal Proceedings? As impartial officers of the court, our judiciary interpreters conduct themselves in a professional manner at all times and abide by the canons of interpreter ethics mandated by the state Supreme Court. Whether you are in need of an interpreter for trials and hearings in court or outside of the court for depositions and other proceedings, rely on Certified Interpreters United to provide highest quality judiciary interpreting services.